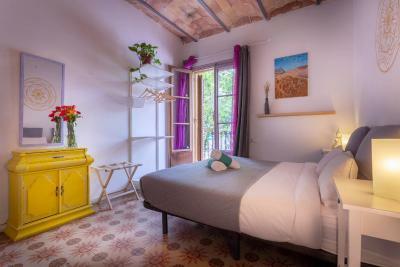 Lock in a great price for Primavera Hostel - rated 9 by recent guests. 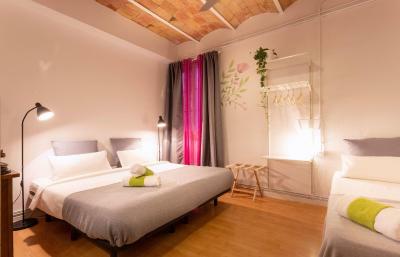 The decorations are very cute, the room was spacious and clean, and the staff were very friendly and helpful. Also, the location felt very safe. 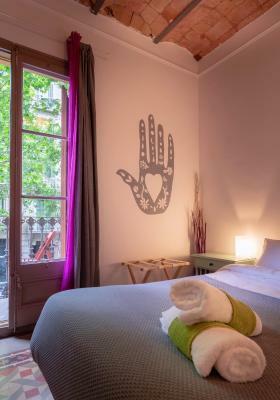 It was the best price we saw for any accommodations that central in the city, and was by far nicer than anything else we were considering for a similar price. It is very good quality and a good location for a good price! The shared bathrooms were great and clean, no issues. The kitchen and common areas were also great. 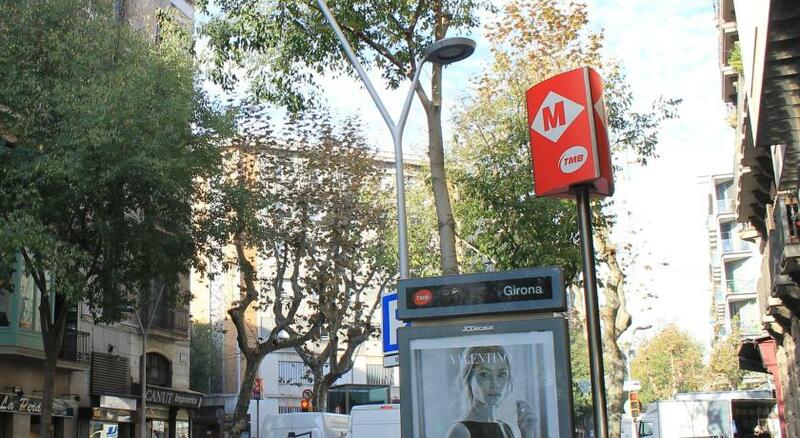 The location was a little far for walking into main city centre, but it is near the Sagrada Familia. There's not really a social atmosphere as it's not fostered - as in no organised meets and anything to help you meet others, unless you initiate yourself. I really appreciated the recommendations from the staff. 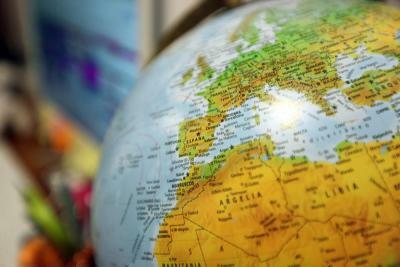 The information they provide on local restaurants, good areas, walking tours etc. was a great bonus to taking a hostel especially as a solo traveller. 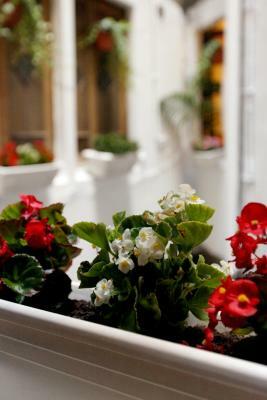 The location is a calm but v central area, & the hostel is clean, with a great relaxed ambience & facilities. Really liked the location of the hostel. Room was large and spotlessly clean. I couldn't have asked for more from staff or the property itself! Everything about this hostel was simply amazing. 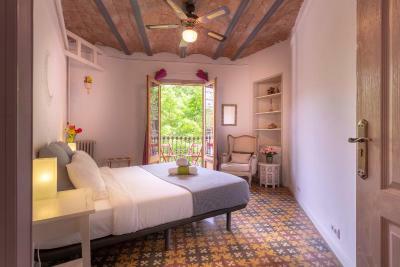 The friendly vibes of the staff and the travelers, the cleanliness, the tips and traveling advice provided by the staff, the fresh air within the rooms and the fact that the sunlight goes into the rooms, the nice music, the cozy living room, and many other things. 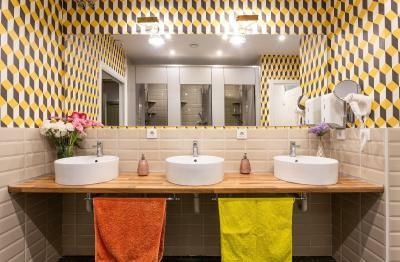 In other words, this hostel exceeded my expectations! I highly recommend it! 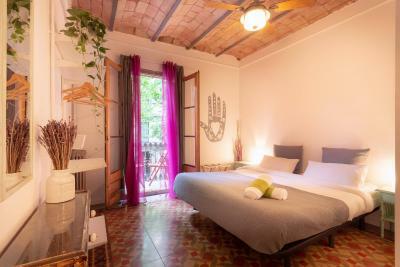 Beautiful decor, friendly staff, amazing location right next to sagrada familia. And the tapas bar downstairs is really authentic. Also the laundry service is great. 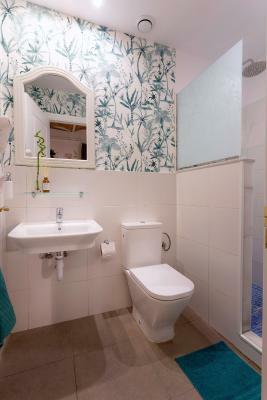 Is 15 minute walk from Sagrada Familia, right next to Verdegeur metro station, spotlessly clean, great bathrooms and comfortable beds. My stay over there was for 5 nights and I loved it! Not to forget - very affordable as well. The staff is really polite and helpful and guide you regarding everything you may need assistance with. The place is so nice, with a beautiful little kitchen and living room. It's really clean and well organized. The location is also so good, near Sagrada Familia. I would definitely stay there for another time and I recommend it! 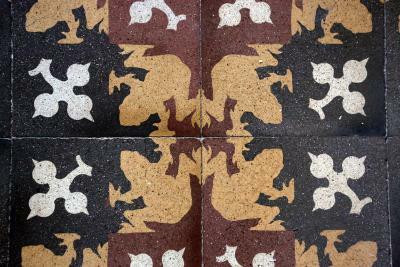 One of our bestsellers in Barcelona! 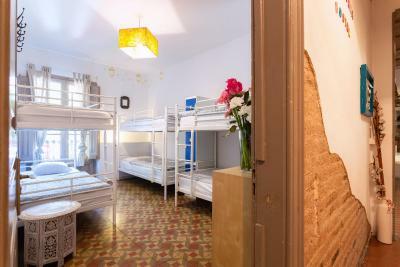 Primavera hostel is set in Barcelona’s Eixample district, 8 minutes’ walk from the Sagrada Familia Basilica. 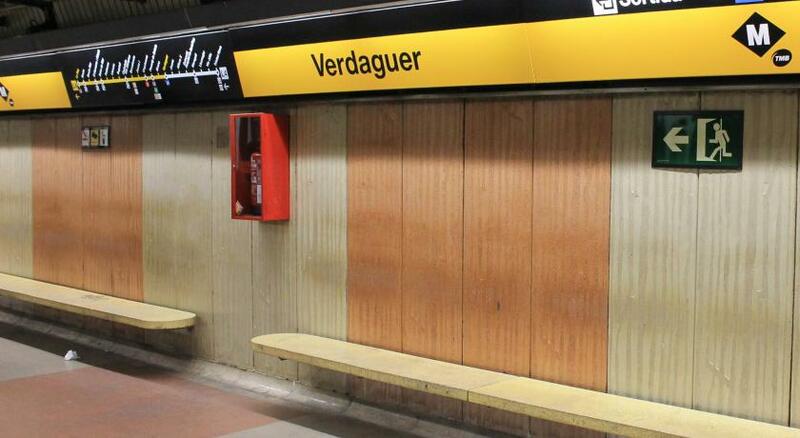 It offers free Wi-Fi and private rooms with a balcony, 200 yards from Verdaguer Metro Station. 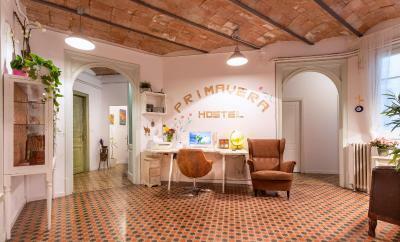 Rooms at Primavera hostel are bright and feature smart, functional décor and original features. 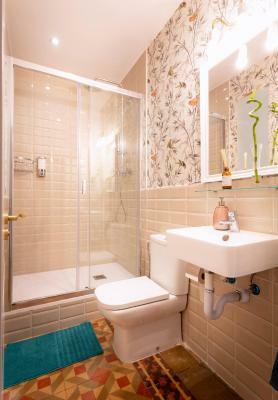 All include a fan and central heating, while bathrooms are shared. 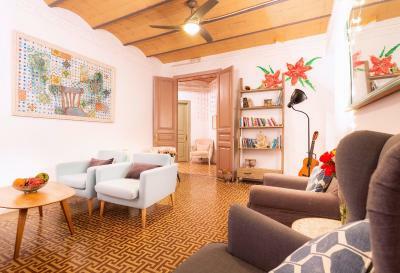 The property has a communal kitchen where you can prepare meals, snacks and drinks and you can relax in the lounge area with big sofas and a selection of books. 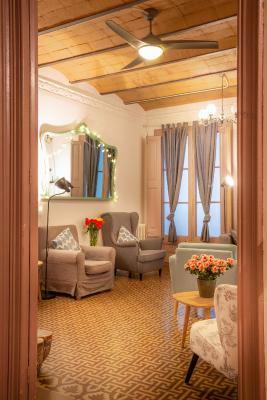 Primavera is 5 minutes’ walk from the bohemian Gracia area and 650 yards from Passeig de Gracia, with its exclusive shops and Gaudi monuments. 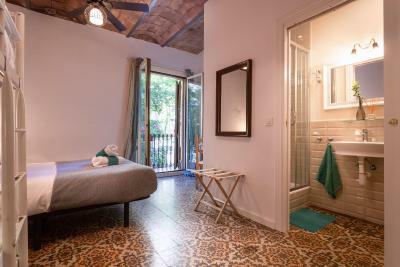 Luggage storage is available and you can walk to the Arc de Triomf, Ciutadella Park and Estació del Nord Bus Station in 15 minutes. 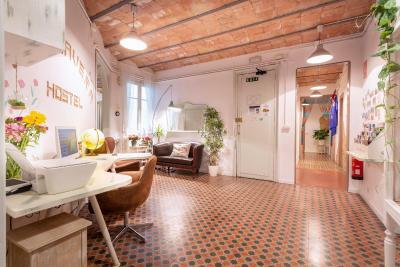 Primavera Hostel has been welcoming Booking.com guests since 18 Jul 2012. 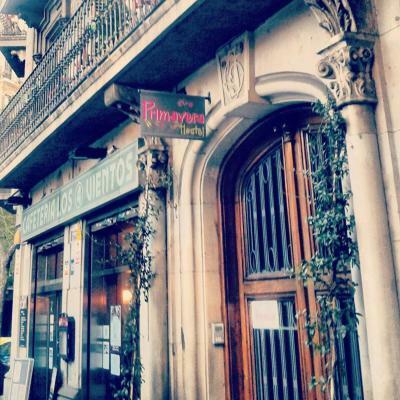 When would you like to stay at Primavera Hostel? 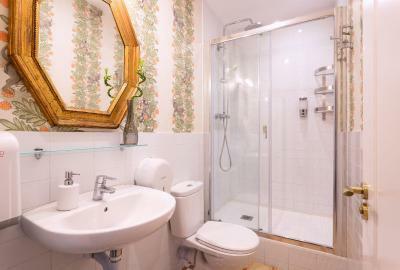 This more spacious double room features free Wi-Fi, a balcony, central heating and a fan. 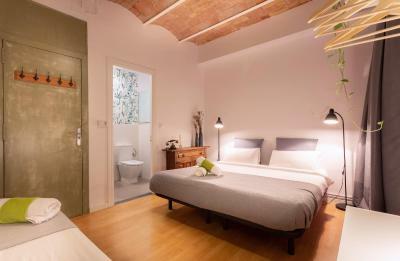 Towels and sheets are included, while the bathroom is shared. 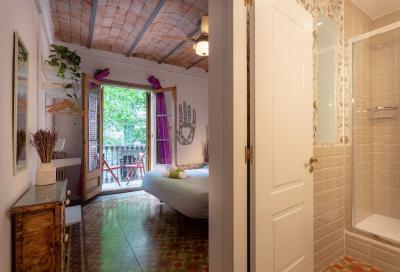 This room features free Wi-Fi, a balcony, central heating and a fan. 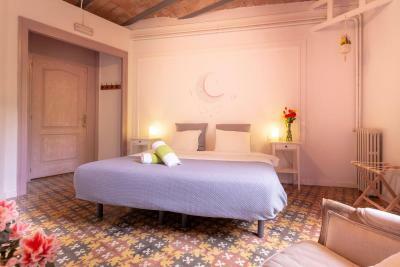 Towels and sheets are included, while the bathroom is shared. The dorm room has a shared bathroom. There is a fan and heating. 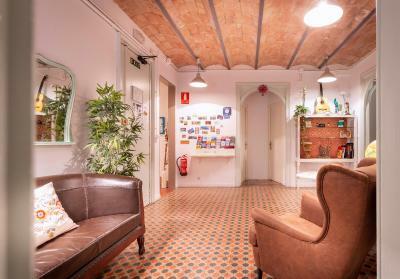 Primavera Hostel is located in a privileged area, 5 minutes walk from a few main atractitons in the city, such as Sagrada Familia and Passeig de Gracia, ideal to explore the city. We provide a personal attention which will make you feel like home. 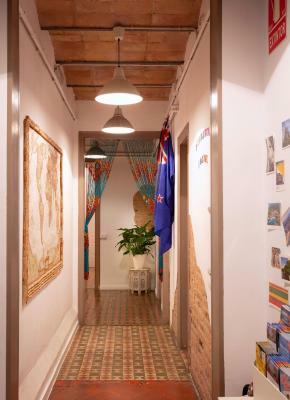 House rules Primavera Hostel takes special requests - add in the next step! Primavera Hostel accepts these cards and reserves the right to temporarily hold an amount prior to arrival. The room was quite small and simple compared to the rest. Windows also in front of a traffic way. Friendly staff, great kitchen(!! 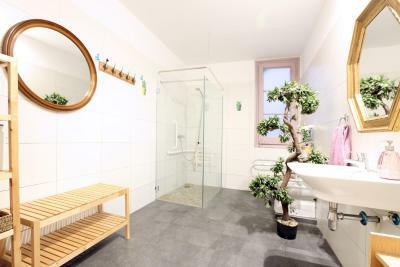 ), living room and bathroom. Room size plus balcony were amazing! Crib offered was perfect! Italian staff member was extremely helpful! WiFi worked great! So nice we could drop our luggage early too! I loved the common areas and the big (and super clean!) kitchen/dining room at Primavera. The first thing you notice when you enter the building is a heavy musky smell - there must be a ventilation issue but it's not pleasant. The bunk beds creak like crazy so it's embarrassing turning in your sleep as you can easily wake up others. 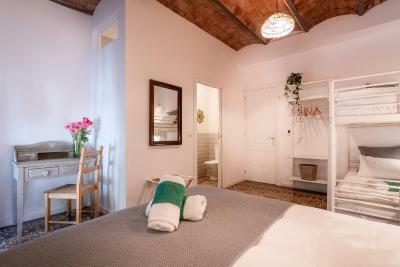 Good location near the Sagrada Familia, clean and spacious room, comfortable beds and friendly staff. Can get a bit noisy if the guests from the other rooms get loud. Cannot smoke on balcony. But I understand. 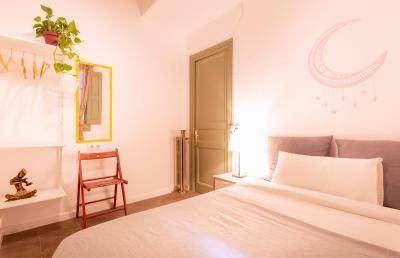 The guests could be a little noisy, so if you’re someone who prefer private and quiet atmosphere, the hostal might not be for you. The staffs were very nice and attentive.